Last year 2017, gamers enjoyed playing games like PUBG, Rules of Survival, Unknown Royal Battle, Knives Out and many more. Playing survival games can test your tactics and creativity. It can also entertain you, lessen the stress, make you resilient and more social. However, after playing these games, some people are expecting something new and best, here we list the best battle royale games which you can play in 2018. This is an action-adventure survival game where players are stranded on a mysterious island that is full of animals, dinosaurs, etc. Powered by Unreal Engine 4, the game looks artistic and photo-realistic. Inside the game, you need to survive, and you need clothes, weapons, build shelters, villages and large cities. Different from other survival games, there are two perspectives for players – the first person and the third-person perspective. This game allows you to play alone, team up or join a tribe to fight for survival. 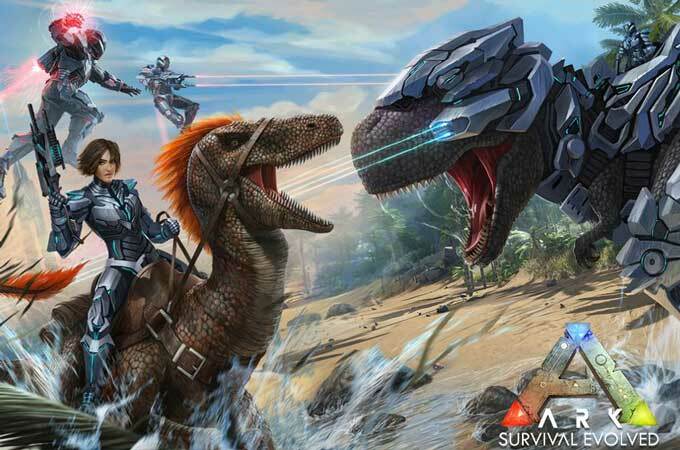 Exciting news for gamers is that the Ark: Survival Evolved is coming to mobile devices. Island of Nyne, like other battle royale games online, where a total of 100 players drop in and only the last man standing wins. 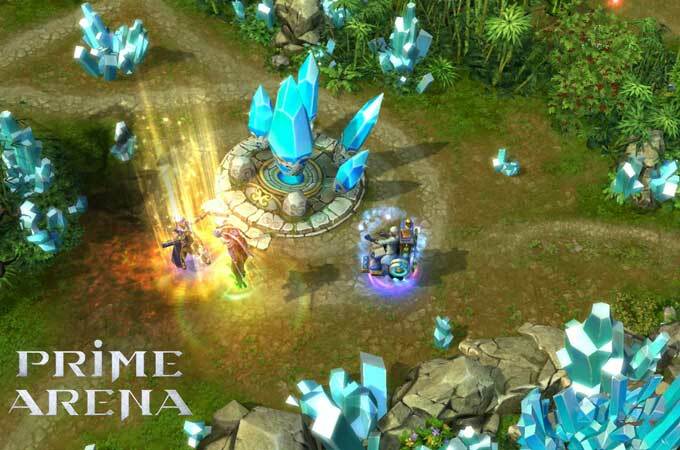 Moreover, it has 3 large scale maps for players to make strategies and tactics. There are multiple game modes that you can ask a friend to team up with you in Double mode. However, this game is not currently available. It is expected to be released in 2018. 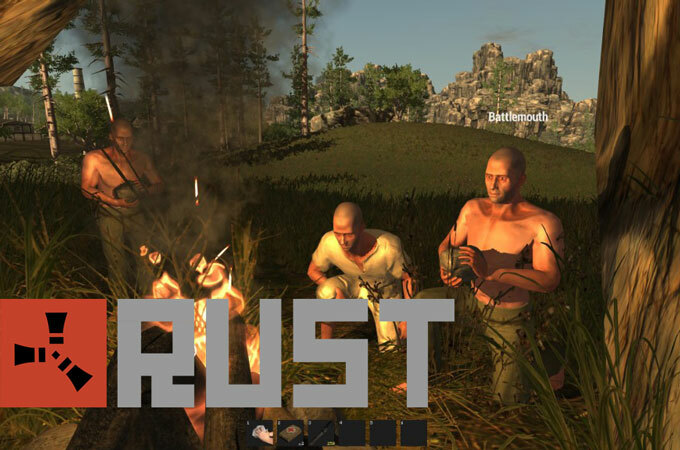 Rust, released on February 8, 2018, is on our list of best battle royale games. The main goal of this game is to stay alive in the fight. At the beginning, you only have two things – torch and rock. But with the game progresses, you can use the items found in the game and grabbed from others to survive. Furthermore, the game only has multiplayer mode and you need to join clans with different players and attack with them. 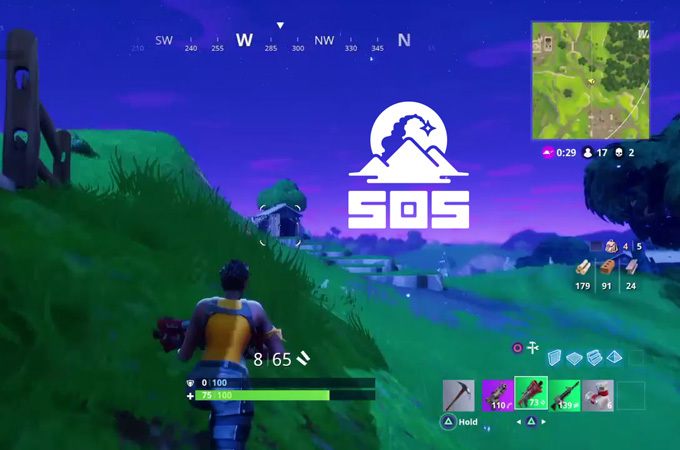 Another survival game is SOS, which was released on January 24, 2018. 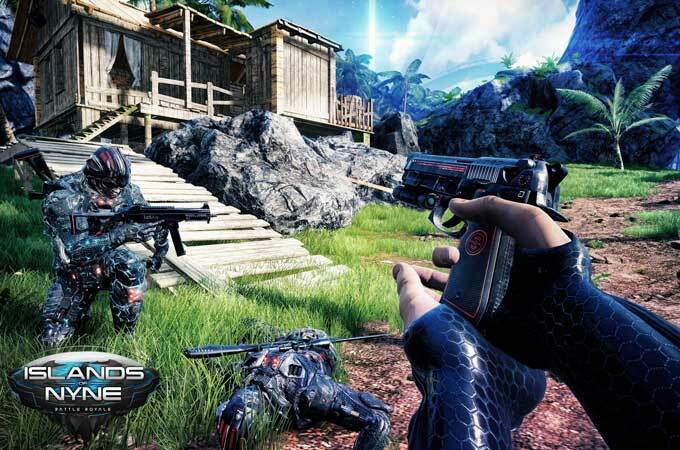 Unlike other battle royale games online, there are only 16 players dropped onto the island, and the only way to win this game is by escaping the dangerous tropical island. Also, players can communicate with each other, however, you are required to have a microphone. The Forest will be published this year. In this game, players will take the place of Eric and his son who are survivors of the plane crash. The game is composed of days and nights. During the days, the player can build shelter, create weapons, etc., while during the nights, you need to protect yourself. Although the player needs to survive, there is no mission for the player. And in the game, you will meet a lot of creatures, but they may not be your enemies sometimes. So, if you are searching for free battle royale games, you can try this one. 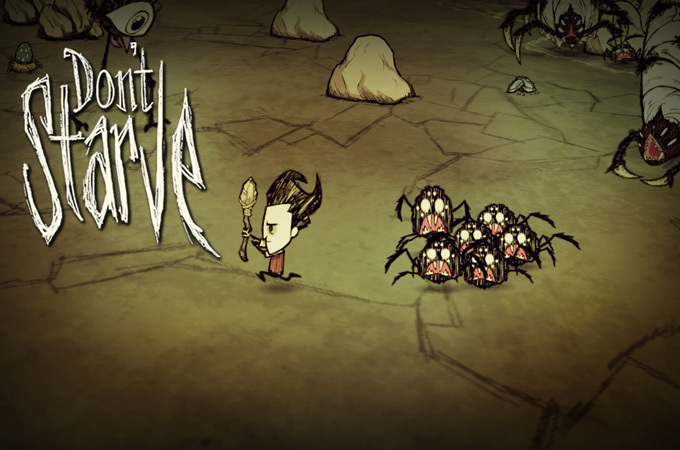 If you are fond of science and magic, then consider Don’t Starve. This is an uncompromising survival game. As a player, you will play the role of Wilson. He is a fearless scientist who has been captured by a demon and transported to a world full of strange, dangers creatures and other surprises. Just gather some materials which you can use for your survival technique. Last on the list of best survival games is Prime Arena. 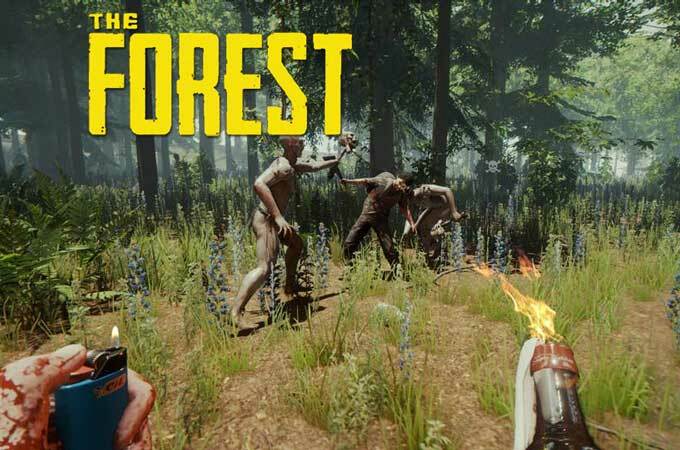 This game is inspired by PUBG game and is a combination of Multiple Online Battle Arena and survival game. Winning the game will depend on the player’s skill and speed. And it will be coming out soon this year. 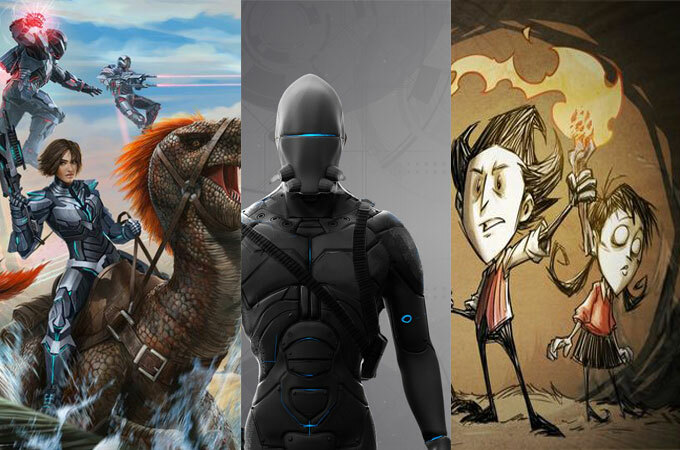 In general, these games are the best ones in 2018. Also, there are some notable games that we didn’t mention. You can scroll down to the comment box and share your ideas about the best one in your mind.